Get your free guide to find out! You lose $50,000 applying to the wrong business school. Graduates from top MBA programs have an average salary increase of $50,000 in their first year out of b-school. Choosing the right programs to apply to can be daunting, but it doesn't need to be. 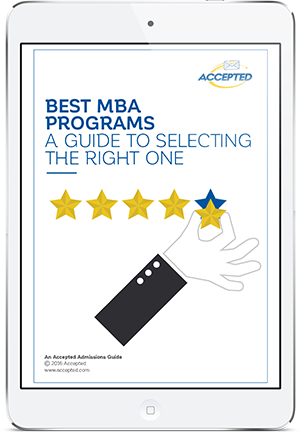 In this free guide, admissions expert Cindy Tokumitsu gives concrete guidance on finding the right MBA program for you. Cindy empowers applicants just like you with knowledge to make the right decision the first time. Don't make the expensive mistake of applying to the wrong business schools. Get your free guide now. Former Sr. Assoc. Director of MBA Admissions at USC's Marshall School of Business with over 15 years of professional experience in graduate career advisement (business and engineering programs), graduate student advisement and admissions consulting. 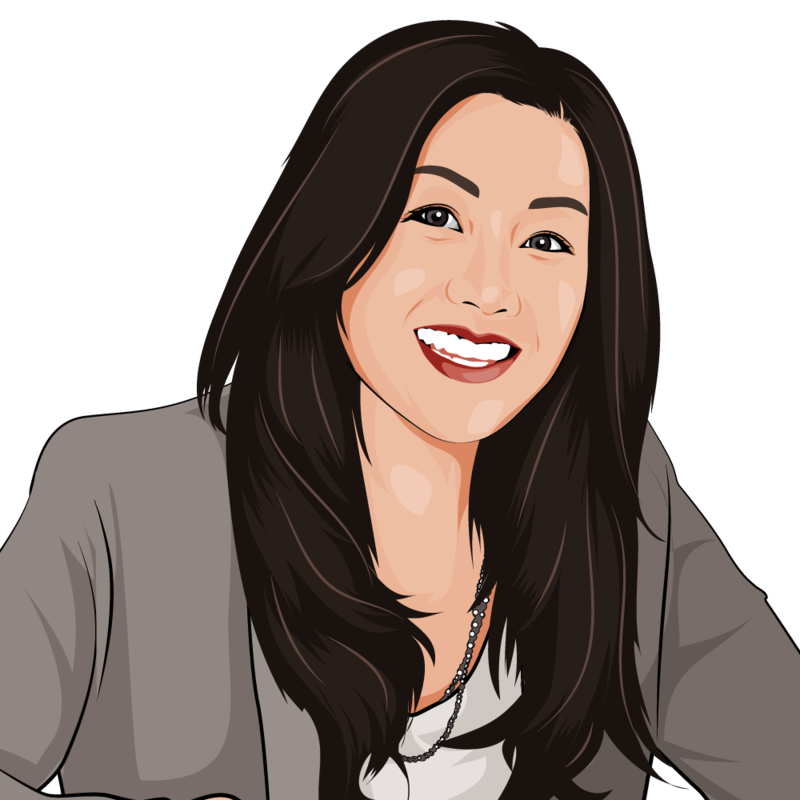 Get in touch with Dr. Shirley Chan. With more than eight years of recruitment and admissions experience at London Business School, Jamie is the former Admissions Director for Early Career Programmes at LBS. Originally from the U.S., Jamie is now based in London. Get in touch with Jamie Wright.